Cardiogenic shock (CS, heart beat) occurs due to low heart blood flow. CS is most often combined with heart failure or myocardial infarction . In this condition, the heart cannot pump blood efficiently. For example, a heart attack (myocardial infarction) can cause abnormal, ineffective heartbeats (arrhythmias) with very slow / fast or irregular heartbeats. 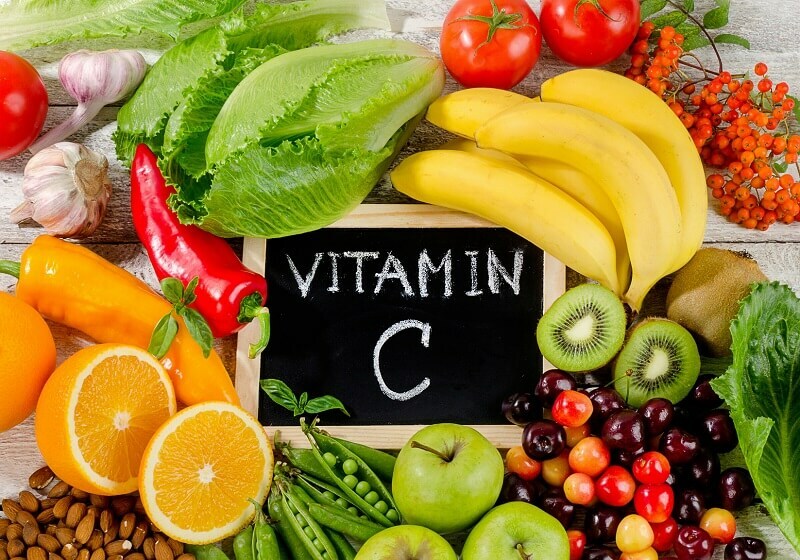 This reduces cardiac output and the volume of blood that comes to vital organs. Cardiogenic shock can be caused by drugs that reduce heart activity or lead to an abnormally low level of oxygen in the blood (hypoxemia). Also, CSH can be caused by lung disease. Whatever the causes of cardiogenic shock, blood vessels constrict, and adrenaline and similar substances are released into the bloodstream, increasing the heart rate. This all aggravates the patient's condition. Treatment of cardiogenic shock is aimed at improving heart function. In the absence of therapy, the mortality rate exceeds 80%. The state of shock, regardless of etiology, is described as a syndrome caused by acute systemic hypoperfusion, which leads to tissue hypoxia and dysfunction of vital organs. All forms of shock are characterized by insufficient satisfaction of the metabolic needs of the body. Uneven or reduced blood supply to the end organs causes cellular hypoxia and tissue damage, which in essence is a well-described multisystem syndrome of organ dysfunction. The organs of vital importance are the brain, heart and kidneys, and in cardiogenic shock, they can all be severely damaged. The heart plays a central role in the development of shock. 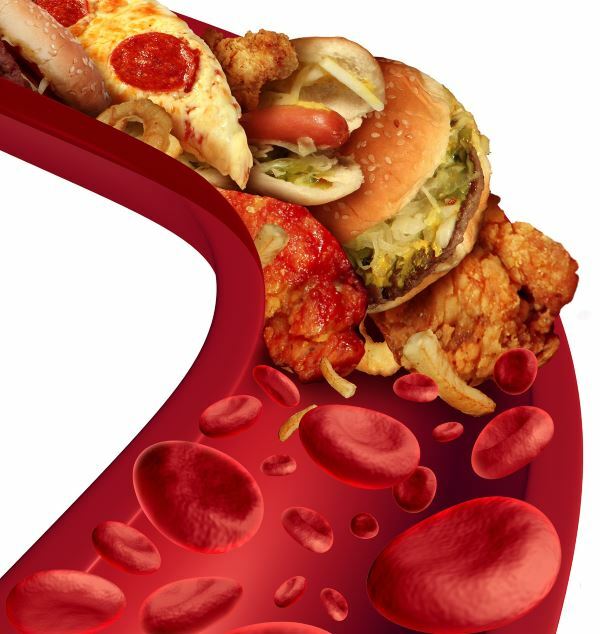 Impaired blood circulation in the coronary arteries leads to a deterioration of the heart activity. In addition, the renal compensation mechanism is triggered to reduce perfusion, which leads to a decrease in glomerular filtration, oliguria and subsequent renal failure. 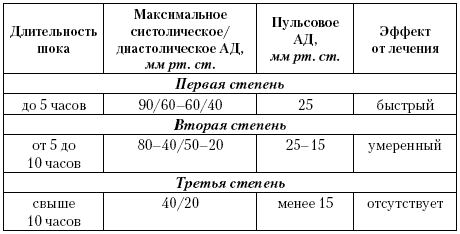 The presented table was proposed by V. N. Vinogradov, V. G. Popov, A. S. Smetnev. Clinical signs of poor tissue perfusion (i.e., decreased urination, cyanosis of the skin, cold limbs, impaired consciousness). The skin has an ashen or cyanotic shade, cool to the touch, spotting is determined on the limbs. Pulses can be fast and weak, as well as irregular if an arrhythmia occurs. Visible dilatation of the venous veins. Sometimes there is peripheral edema. Heart tones are usually muffled, while the third and fourth heart sounds can be heard. Impulse pressure may be low, then the patient is usually determined by tachycardia. 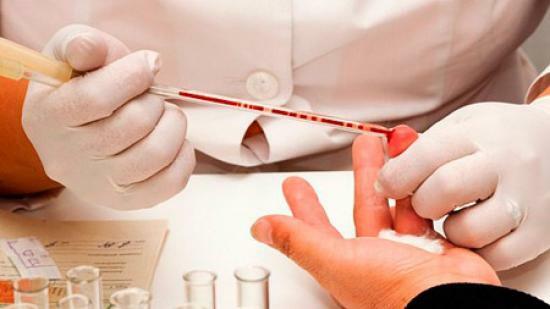 There are signs of hypoperfusion, such as altered mental status and decreased urine output. A decrease in higher cortical function may indicate a decrease in brain perfusion, which leads to a change in the mental state, ranging from confusion and agitation to a comatose state. Ultimately, patients develop systemic hypotension, when systolic blood pressure falls below 90 mm Hg. st. or mean blood pressure is approaching 30 mmHg. st.
Cardiac enzymes (for example, creatine kinase, troponins, myoglobin). Gas composition of arterial blood. Echocardiography - should be carried out as early as possible, which will establish the cause of cardiogenic shock. Chest X-ray is done to eliminate other causes of shock or chest pain (for example, aortic dissection, strenuous pneumothorax, pneumomediastinum). Ultrasonography - can be used to control the volume of a liquid. Coronary angiography - shown urgently, especially in patients with myocardial ischemia, which also develops cardiogenic shock. It is performed immediately, because it helps diagnose MI and / or myocardial ischemia. In a normal ECG, the possibility of developing acute MI is not excluded. Swan-Ganz catheterization is very useful in helping to eliminate other causes and types of shock (for example, hypovolemia, obstructive shock). Hemodynamic measurements of cardiogenic shock are the pressure in the pulmonary capillaries (DLC) of more than 15 mmHg. st. and cardiac index of less than 2.2 l / min / m 2. In the presence of large V-waves in the pulmonary capillaries, serious mitral regurgitation is assumed. An increase in the level of oxygen saturation between the right atrium and the right ventricle is a diagnostic sign of an interventricular septum rupture. With high right-side pressure in the absence of elevated DLK, confirmed on an ECG, indicates a right ventricular myocardial infarction. 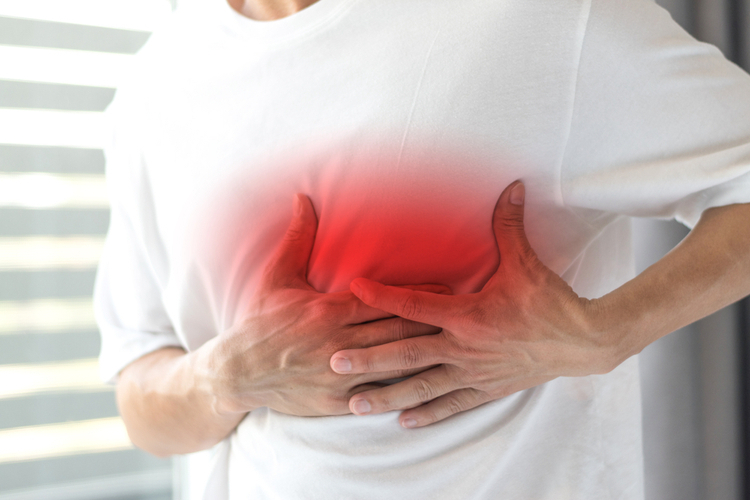 Cardiogenic shock is an emergency that requires immediate medical therapy, therefore, if you identify the above symptoms, you should immediately call an ambulance. The patient fits on a flat surface and while maintaining his consciousness is monitored for his condition. If there is no breathing or pulse - cardiopulmonary resuscitation. Infusion of fluid for the correction of hypovolemia and hypotension, while there should be no signs of pulmonary edema. To maintain blood pressure and cardiac output, appropriate pharmacological agents should be used as quickly as possible. 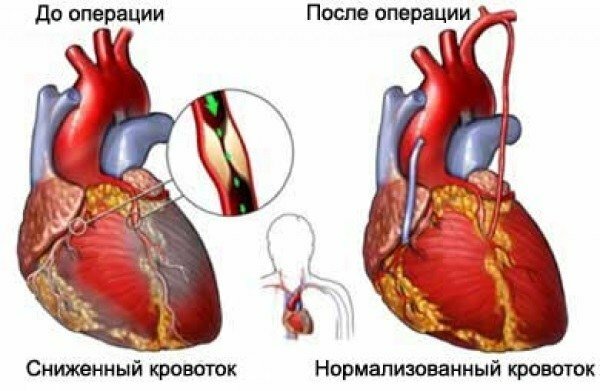 Fast and complete restoration of coronary blood flow; currently, such therapy is considered standard for patients with cardiogenic shock, developed on the background of myocardial ischemia. Correction of electrolyte disturbances and oxygen levels, which is especially important in hypokalemia, hypomagnesemia, acidosis. 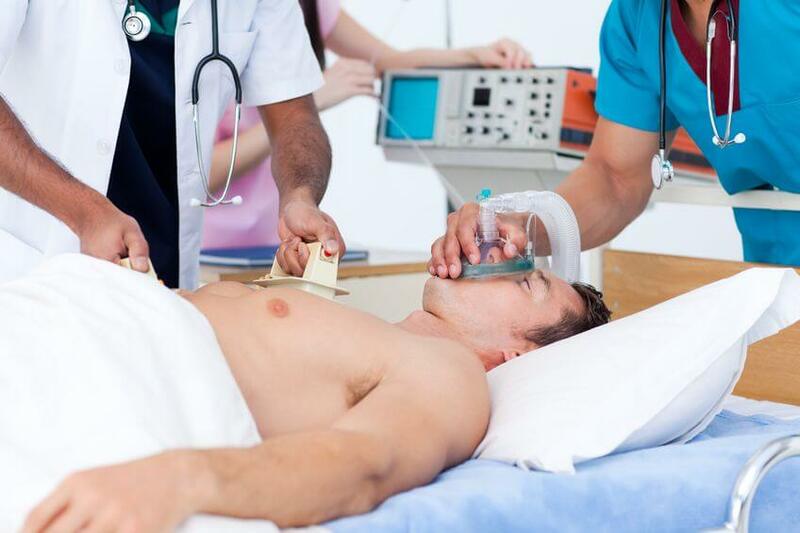 Patients with cardiogenic shock are admitted to the intensive care unit (for example, for cardiac catheterization) or to the intensive care unit. To provide emergency medical care at the prehospital stage, specialized medical transport is used. For carrying out all volume of reanimation vascular access is provided for carrying out several infusions at the same time. Additionally, invasive monitoring of central venous pressure is performed. Access to the artery is necessary to ensure continuous monitoring of blood pressure. An intra-aortic balloon pump can be placed as a bridge for percutaneous coronary intervention (PCI) or coronary artery bypass surgery (CABG). When diagnosing a patient with myocardial infarction or acute coronary syndrome, prescribe such drugs as aspirin and heparin. In addition, inotropic and / or vasopressor drug therapy may be required, especially if the patient has insufficient tissue perfusion and adequate intravascular volume. At the same time, mean arterial pressure (MAP) should be kept within 60 or 65 mm Hg. Dopamine is the drug of choice for improving heart contractility in patients with hypotension. Dopamine may increase myocardial oxygen demand. The rate of administration of the drug is usually regulated in accordance with blood pressure and other hemodynamic parameters. Dobutamine may be preferable to dopamine if systolic blood pressure is determined to be above 80 mm Hg. Compared with dopamine, dobutamine has less effect on myocardial oxygen demand. The presence of tachycardia due to dobutamine may interfere with its use. The presence of hypotension, even against the background of moderate doses of dopamine, can be introduced direct vasoconstrictor drug. 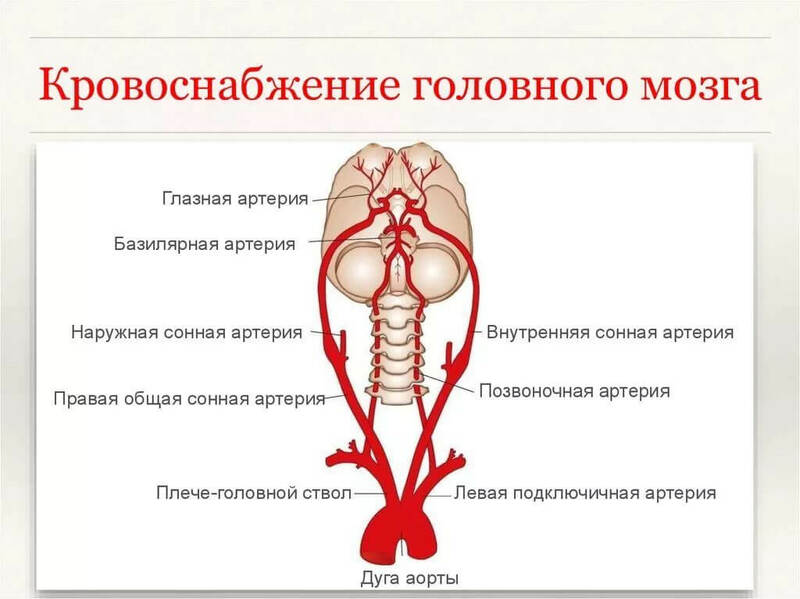 In this case, the most commonly used tools such as norepinephrine. In some cases, phosphodiesterase inhibitors are used (for example, amrinone, milrinone), which are inotropic agents with vasodilating properties and a long half-life. They are useful in the absence of cardiac activity. Together with them, the simultaneous administration of a vasopressor may be required. Percutaneous Coronary Intervention (PCI) or Coronary Artery Bypass Surgery? PCI or SCA is the treatment of choice for cardiogenic shock treatment. PCI should be performed within 90 minutes after the onset of CS development. Also, PCI may remain beneficial in the form of acute intervention within 12 hours after the onset of CS. Thrombolytic therapy is less effective in the event of CS, but it is carried out without fail if PCI and SCA cannot be performed immediately. Cardiogenic shock is the main cause of death in acute MI. In the absence of highly qualified medical care, mortality among patients with cardiogenic shock is extremely high (up to 70-90%). The key to preventing fatal outcome is rapid diagnosis, operative maintenance therapy, and rapid revascularization of the affected coronary arteries in patients with coronary heart disease or heart attack. Therefore, with the use of revascularization, improved interventional procedures, and modern medical methods of treatment in conjunction with mechanical support devices, cardiogenic shock mortality rates may continue to decrease. Total mortality in the hospital among patients with cardiogenic shock is 39%. For persons aged 75 and over, mortality is 55%; for those who are younger than 75 years, this figure is almost 30%. The mortality rate among women is higher (almost 45%) compared with men (slightly more than 35%). Evidence of right ventricular dilatation on an echocardiogram may indicate a worse result in patients with cardiogenic shock, as well as myocardial infarction on the right side of an electrocardiogram. The prognostic value for patients who have experienced cardiogenic shock has not been studied well enough, but it can be beneficial if an operative correction of the underlying cause of the shock is performed. Violation of the multisystem body. The presence of myocardial infarction in the history of the disease. Echocardiographic data, such as the left ventricular ejection fraction and mitral regurgitation, are independent predictors of mortality. Studies show that with an ejection of less than 28%, the survival rate of patients is 24% within 1 year compared with a survival rate of 56% with a higher ejection fraction. It was also found that moderate or severe mitral regurgitation is associated with a 1-year survival rate, which is equivalent to 31%, compared with a 58% survival rate in patients without regurgitation. The reperfusion time is an important predictor of mortality in acute myocardial infarction, complicated by cardiogenic shock. In patients with shock, hospital mortality gradually increased with increasing time to reperfusion. Cardiogenic shock results are significantly improved only when rapid revascularization can be achieved. The SHOCK study showed that total mortality in revascularization is 38%. When there is no possibility of rapid revascularization, the mortality rate approaches 70%. Prices vary depending on the procedure (for example, percutaneous transluminal coronary angioplasty, stent placement, thrombolytic therapy). 1. Thiele H, Zeymer U, Neumann FJ, Ferenc M, Olbrich HG, Hausleiter J, Richardt G, Hennersdorf M, Empen K, Fuernau G, Desch S, Eitel I, Hambrecht R, Fuhrmann J, Böhm M, Ebelt H, Schneider S, Schuler G, Werdan K; IABPSHOCK II Trial Investigators. Intraaortic balloon support for myocardial infarction with cardiogenic shock. N Engl J Med. 2012;367:1287–1296. doi: 10.1056/NEJMoa1208410. 3. Гостра серцева недостатність і кардіогенний шок: сучасні принципи діагностики та лікування. Гарбар М.О., Світлик Г.В., Підгірний Я.М., Світлик Ю.О./ Медицина неотложных состояний. 4. ДОДАТОК до Уніфікованого клінічного протоколу екстреної, первинної, вторинної (спеціалізованої) та третинної (високоспеціалізованої) медичної допомоги “Гострий коронарний синдром з елевацією сегмента ST”, затвердженого наказом Міністерства охорони здоров’я України від 02.07.2014 № 455. ГОСТРИЙ КОРОНАРНИЙ СИНДРОМ З ЕЛЕВАЦІЄЮ СЕГМЕНТА ST АДАПТОВАНА КЛІНІЧНА НАСТАНОВА, ЗАСНОВАНА НА ДОКАЗАХ. The presence of diseases of the coronary vessels may suggest the performance of such an operation as heart bypass. With its help, the normal blood supply to the myocardium is restored, which reduces the risk of developing a heart attack. There are various indications and contraindications for this surgery. The stroke ranks second in the world among the causes leading to the death of the sick. With its development, many patients become inoperable. Suddenly, a stroke often prevents the provision of timely medical care, from which the life of a person depends on the efficiency.